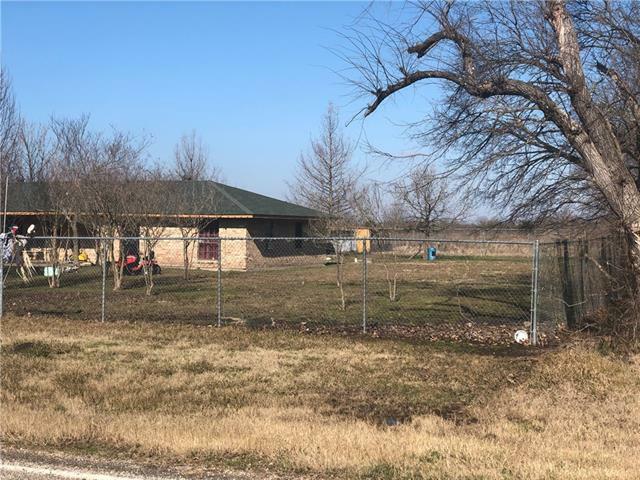 All Ladonia homes currently listed for sale in Ladonia as of 04/23/2019 are shown below. You can change the search criteria at any time by pressing the 'Change Search' button below. If you have any questions or you would like more information about any Ladonia homes for sale or other Ladonia real estate, please contact us and one of our knowledgeable Ladonia REALTORS® would be pleased to assist you. "Secluded 2 story Country Farm House on 121 acres at the end of the County Road. Fencing and cross fencing, outbuildings, working pens, 4 stall horse barn, 4 stock ponds, sandy loam soil in some areas and hay meadow, ready for the new rancher to take over. 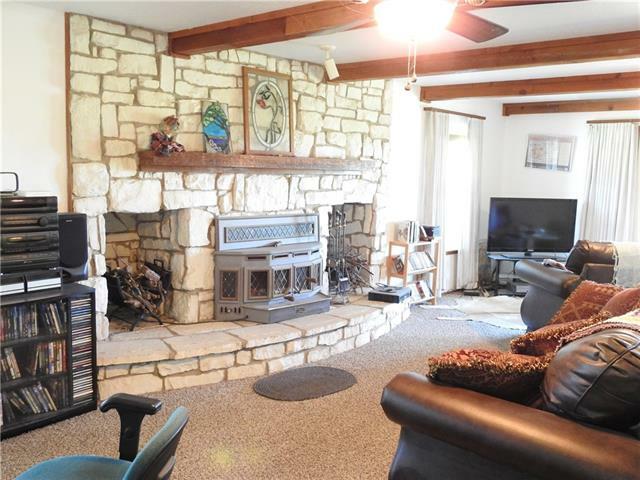 The home has a wrap around porch , big country kitchen, huge living with stone fireplace, a 3 car detached garage with a guest apt or canning kitchen. The home has it own well at over 800 feet and water is piped all over the gardens, orchards "
"BRAND NEW BARNDOMINIUM! Estimated completion of summer 2019, pictures are representative of a previously completed barndo. 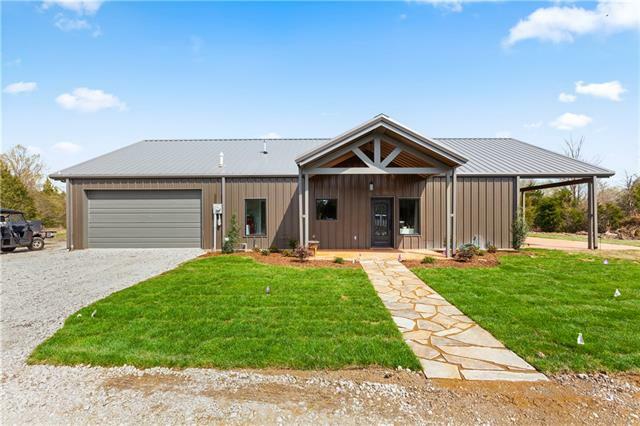 Located within an hour's drive of Mckinney, this luxury barndo sits on 3.5 acres with highway frontage and an additional 30+ acres in the rear available for additional purchase.This nice and bright floor plan comes with an attached 800sqft insulated workshop, trendy open floor plan, and covered side patio. Why choose a barndo over a traditional home? 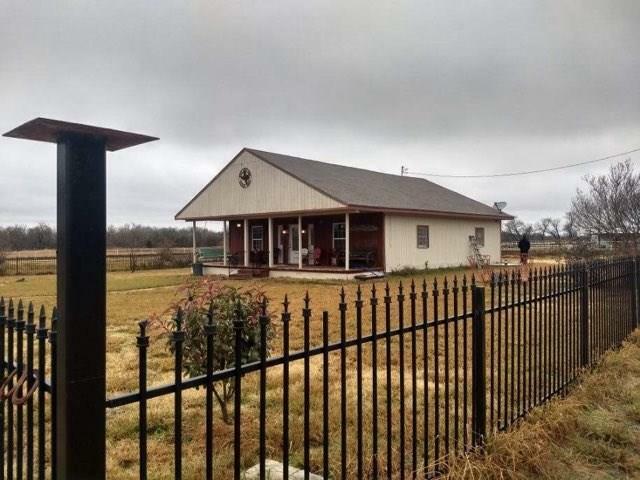 Zero maintanence, lower "
"3 BR 2 Bath, 2 car garage, ceramic floors on kitchen and living room, farm on 11.5 acres perfect for cattle or harvest, close to Texas A&M University. Very peaceful setting." "WANT OUT OF THE CITY AND OFF THE GRID THIS IS IT* 5 SECLUDED BEAUTIFUL ACRES THAT YOU MUST SEE* PERFECT FOR WEEKEND GET AWAY OR FULL TIME LIVING* STEEL CONSTRUCTION AND OPEN FLOORPLAN HAS EVERYTHING YOU COULD ASK FOR* 2 BEDROOMS 2 FULL BATHS AND 800 SF. LOFT UPSTAIRS TO PUT MORE BEDROOMS AND BATH*KITCHEN HAS HIGH END APPLIANCES 3 SECTION STAINLESS STEEL SINK* THIS WOULD BE PERFECT FOR A WEDDING VENUE OR FAMILY REUNIONS THE IDEAS ARE ENDLESS* THIS PROPERTY WILL BE EXTREAMLY CLOSE TO THE NEW RALP"
"Wonderful 20 acre property with a 2017 doublewide mobile with three bedrooms. Spacious living area open to the large island kitchen and dining area. Master suite featuring a master bath with double vanity, large tub, and separate shower. 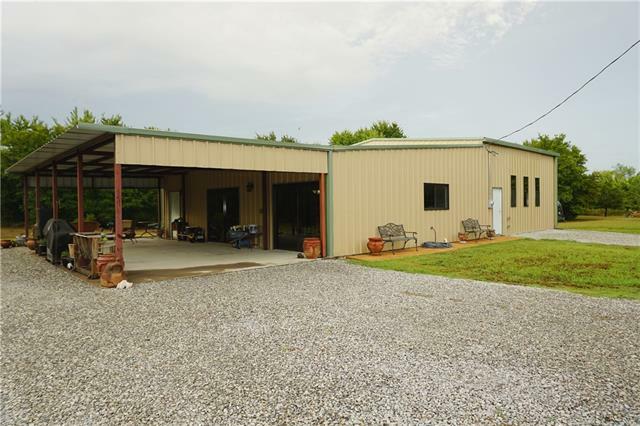 Storage buildings, fenced areas, and plenty of room for your animals! A new survey will be available soon!" 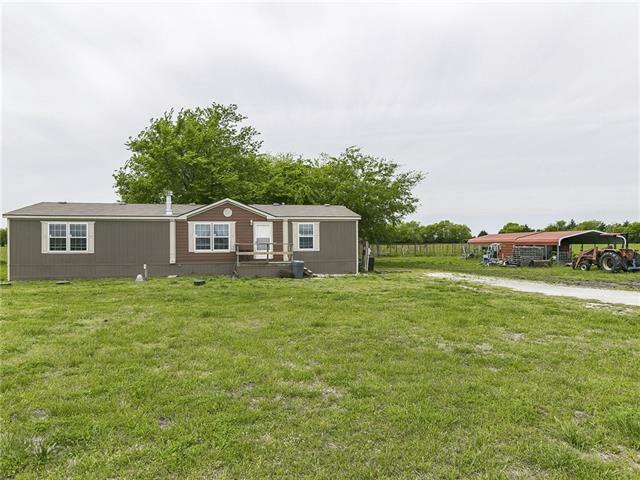 "Great opportunity to own a ranch! Home sits on just under 8 acres, and has so much to offer. Lots of covered parking as well as a barn, and much more. This is a must see!" "Quiet country living in the sweet small town of Ladonia, TX. 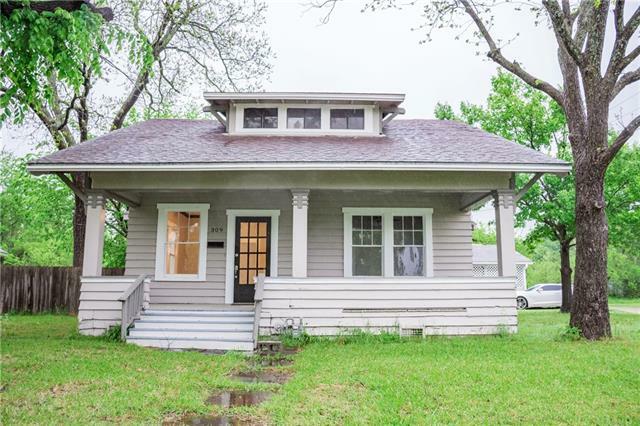 This charming 1930s home features all new carpet and paint with plenty of living and storage space. Relax on the large covered front porch or entertain on the covered deck out back. Escape to the man cave or she shed in the back, whichever you desire. The proposed Lake Ralph Hall is not far from this location. 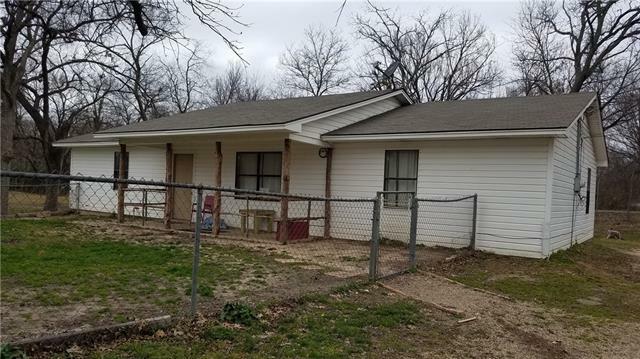 Updates done in the past year include New HVAC system, gas lines, plumbing for the whole house, new upstairs bathroom, carpet &"
"This home has central heat and air, plumbed for dishwasher and water to refrigerator, but has no water heater. Remaining appliances are secured and will stay with the home. This home is an estate and the estate sale has concluded so it is time for you to see how to make it your own! A great price for a home with extra large lot, fenced front yard and mature trees. (301 Paris St is included in the sale as it is part of the large lot)"